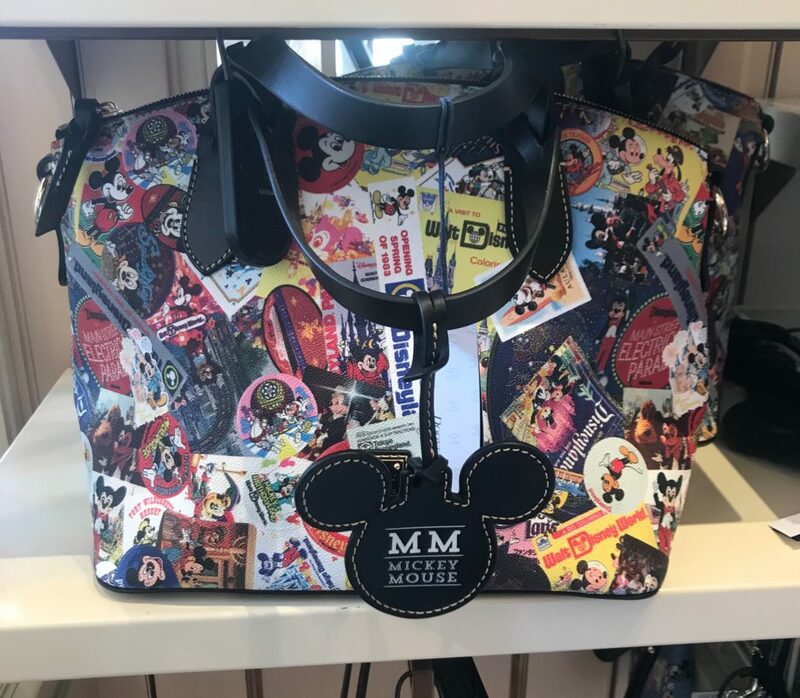 I was lucky enough to spot this new design in Uptown Jewelers but it is selling out quickly. 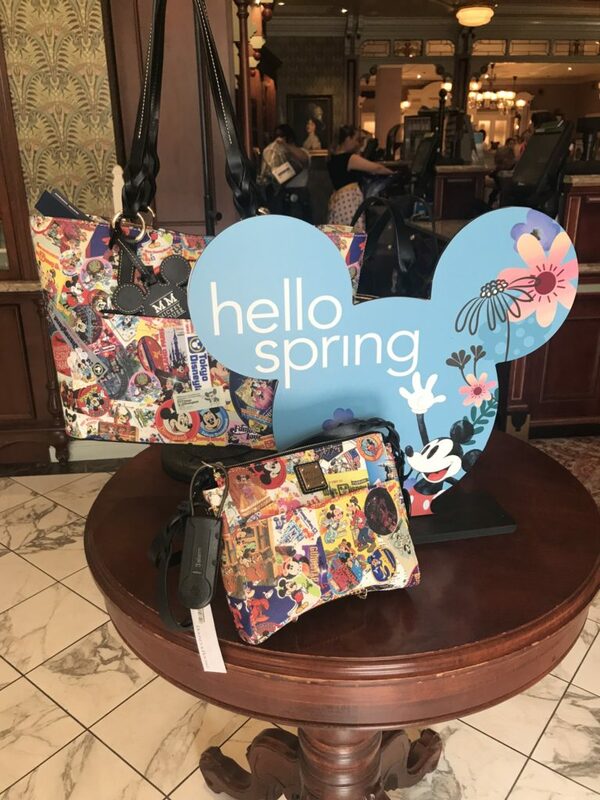 This bright design really captures Mickey through the years and people are going crazy to find these new bags. 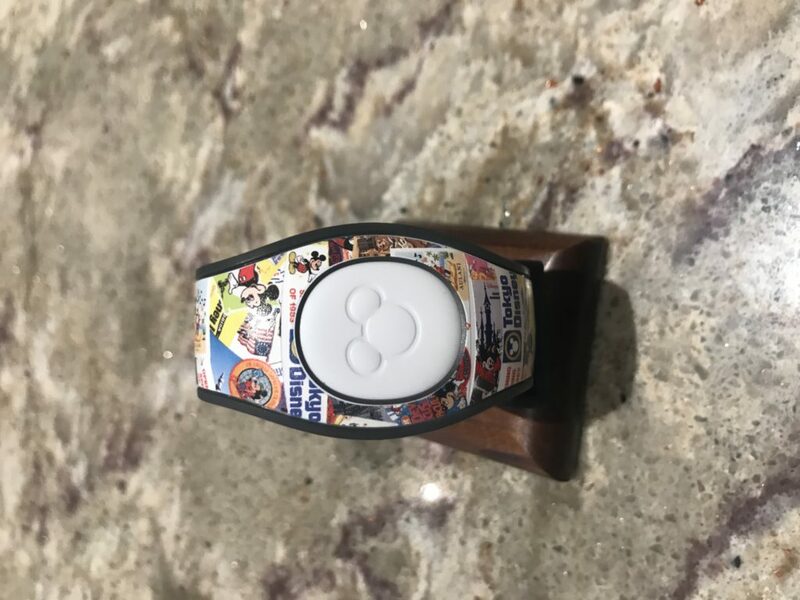 With the choice of 3 sizes, there is sure to be one that fits your needs and if you collect magic bands then this one you won’t want to pass up. 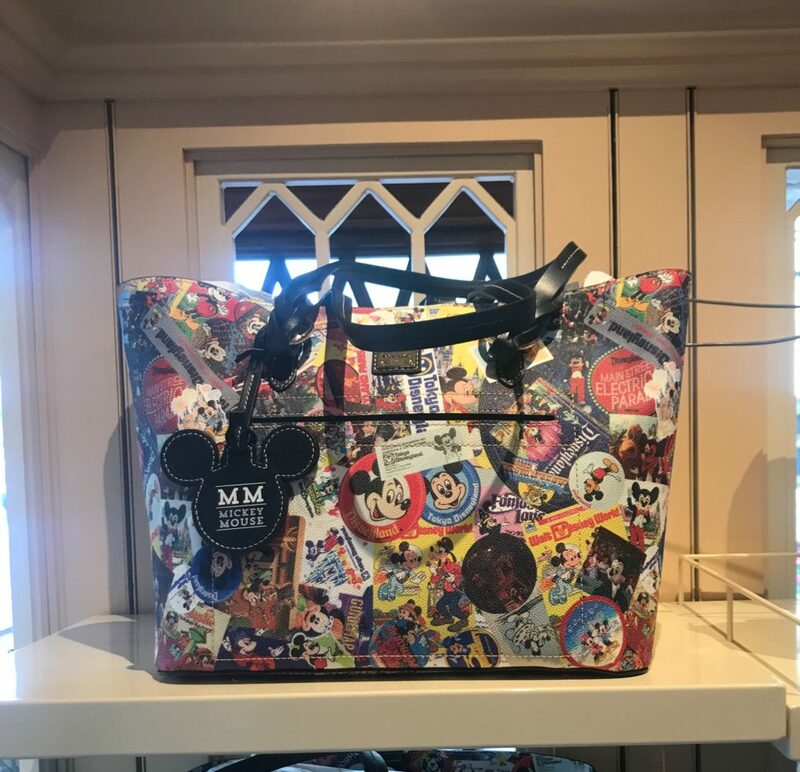 I love that they placed a white face inside this bold design, it really sets off the entire magic band. 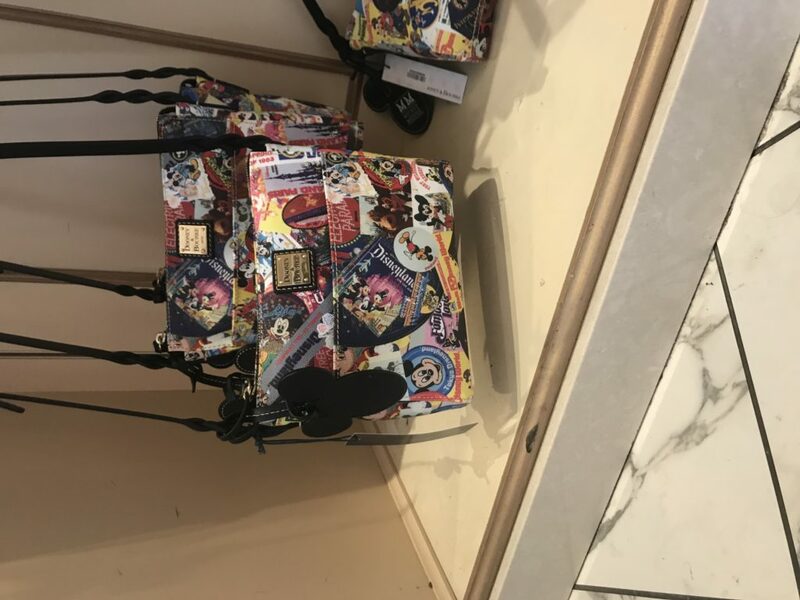 If you haven’t found the right Dooney and Bourke for you, just keep watching, they continue to bring out amazing designs.